OWB Packers appoints Terri Hall to run major beef processing plant. 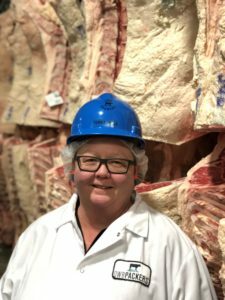 “It’s with great enthusiasm that today we’re announcing the appointment of Terri Hall to Vice President and Facility Manager at OWB Packers,” said Eric Brandt, President and CEO of the One World Beef family of companies. In a traditionally male dominated industry, One World Beef is challenging industry standards and excited to be a part of history by promoting a woman to lead a 337,000 square foot major beef processing facility. “Ms. Hall’s deep industry knowledge and experience in running our quality assurance and food safety intervention programs for over the last decade has expertly prepared her to take on this new role,” said Brandt, speaking from his corporate offices in Solana Beach, CA. “As plant manager, Ms. Hall will hold responsibility for all operations of the facility and will oversee the day-to-day execution of our toll processing business model,” explains Brandt. OWB Packers is one part of a vertically integrated family of companies in Brandt’s beef business. Brandt, a third-generation cattle feeder from the Imperial Valley, acquired the shuttered beef processing facility located in Brawley, CA from National Beef in June of 2016. He and his team now operate the facility as a custom toll processor, focusing on craft and artisanal beef production for high end beef brands. “Ms. Hall is a perfectionist and OWB Packers is excited to be part of her history making promotion,” said Brandt. Ms. Hall has been with One World Beef for over a decade in her 30 years of industry experience. “Ms. Hall’s wealth of industry knowledge in quality assurance, working with the USDA and other food safety regulatory bodies was critical in securing numerous certifications, including the impressive recognition as one of a small number of beef plants in the United States to be actively shipping to China,” said Brandt. OWB Packers, a USDA certified processing facility located in Brawley, CA operates on a toll-processing basis and processes cattle from local ranchers as well as for other independent beef companies. The facility features state-of-the-art capabilities and includes a Dr. Temple Grandin design to uphold responsible treatment of animals. 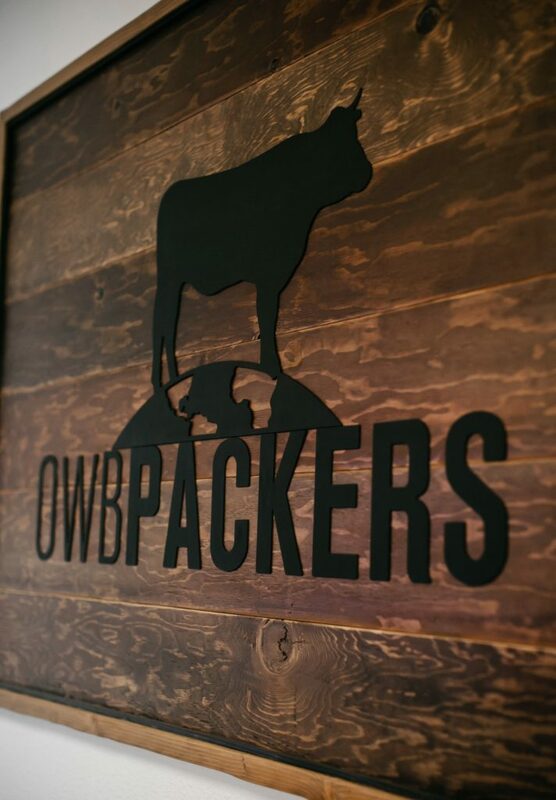 OWB Packers partners with One World Beef to market and sell brands produced at the facility. One World Beef—an alliance of quality brands—established in 2014 by Eric Brandt, serves as a sales and marketing agent for multiple brands including Brandt Beef, Imperial Valley Ranches, Brawley Beef and Baja Beef. In addition to One World Beef’s proprietary brands, One World Beef acts as the exclusive importer for Kagoshima Beef, Peter’s Farm Veal and Apeldoorn Veal.